Desire for a custom-made stay to Courchevel? Contact us! We are at your disposal to answer your questions or to provide additional information about our services and our luxury chalets for hire throughout the year in Courchevel Village. Each chalet is for hire for 7 nights from 10,000 euros per week. We invite you to contact us and complete the attached enquiry form. Please indicate the period when you would like to stay in one of our chalets, as well as the number of adults and children. We will contact you right away in order to plan your stay, identify your needs and define your a la carte holiday together with you. 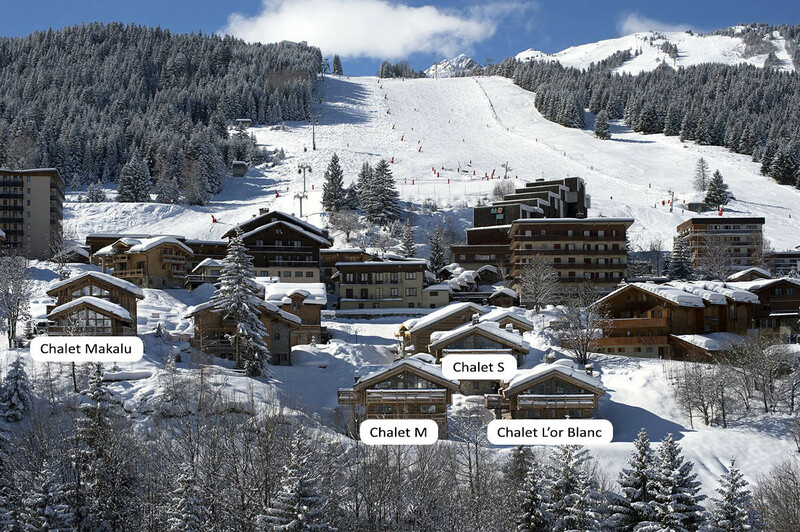 In order to reserve your chalet, we suggest you make a payment on account of 30% of the total. A cancellation less than one month before the stay results in the keeping of the deposit. For “a la carte” services, a payment on account of 30% is required. We thank you in advance and do not hesitate to contact us for any questions.